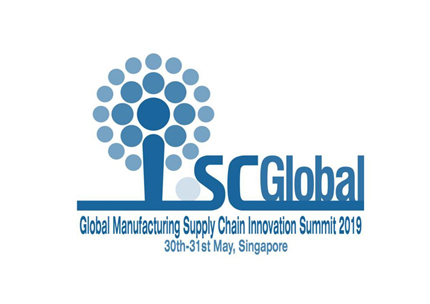 SC-MFG2019 is the most distinguished one among our Series Supply Chain Events, 350+ Master-Level Supply Chain & Logistics Professional Attendees to enable maximized Networking, 50+ Highest-level CSCO/SVP Speakers for the Top Supply Chain Operators and 90% Speakers from Iconic Brands. Discuss on Hot Topics not only practical application level but also technology transformation. 4 Insightful Case Studies from Different Top Company: Automotive, Pharmaceuticals, Industrial, Hi-tech etc, 10 Interactive Roundtable + 8 Panel Discussions to drive key insights from Peers, Partners and Suppliers. CEO Panel which Gathering Top Industry Leaders to discuss the future and frontier trends of supply chain. Ample time is built into the two-day summit to allow for meetings and networking. The sole aim of this event is to create an atmosphere that is conducive to dialogue, debate and the sharing of practical ideas. Cocktail Party: Welcome C-level Leaders to Communicate.